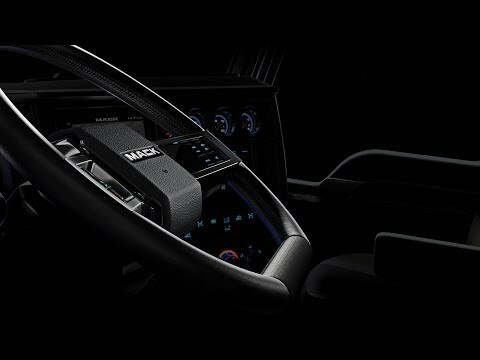 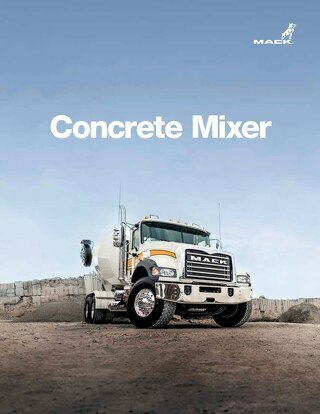 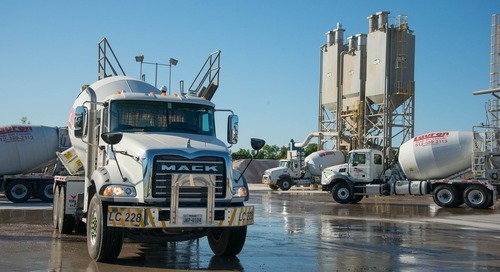 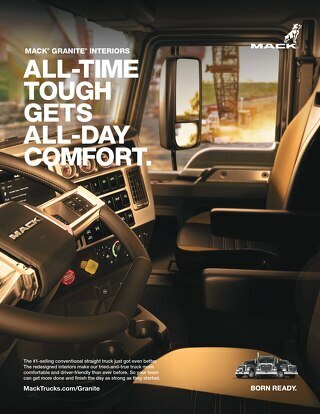 Mack brings a new level of engineering to the Mack Granite. 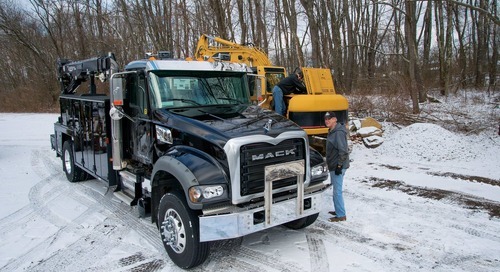 A straight-from-the-factory option provides the raised chassis and increased ground clearance needed for underbody scraper applications. 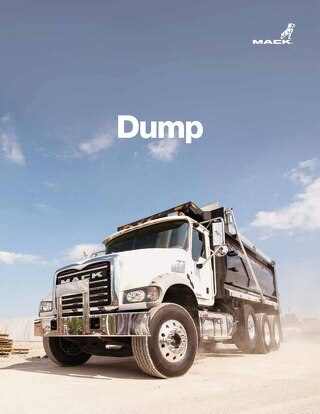 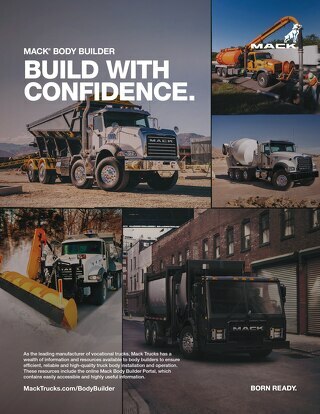 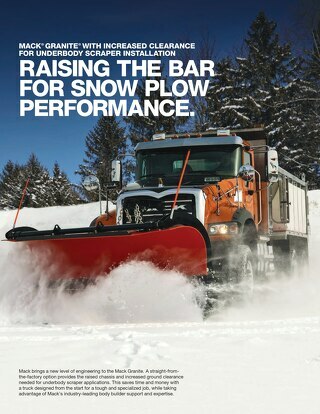 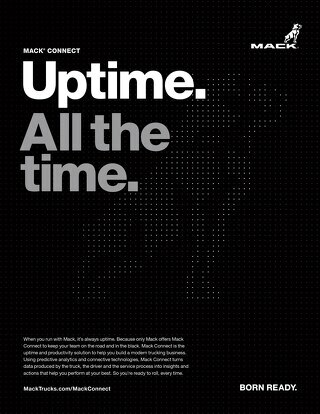 This saves time and money with a truck designed from the start for a tough and specialized job, while taking advantage of Mack's industry-leading body builder support and expertise.